If you are searching for something a little different, Cathy Isom has us celebrating the comfort food with a reputation for being squeaky. That’s coming up on This Land of Ours. ooey-gooey burst of dairyland delicacy on the inside. 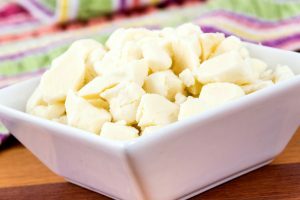 A one-ounce serving of plain cheese curds is about 110 calories. Of course add more if breaded and deep fried. 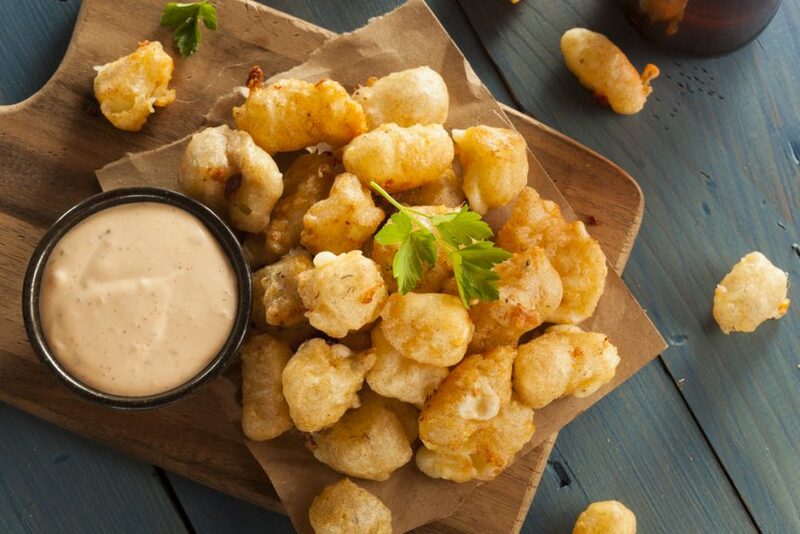 Today is National Cheese Curd Day, so if you’re so lucky to be enjoying them, don’t forget to use the hashtag #nationalcheesecurdday when posting on social media.